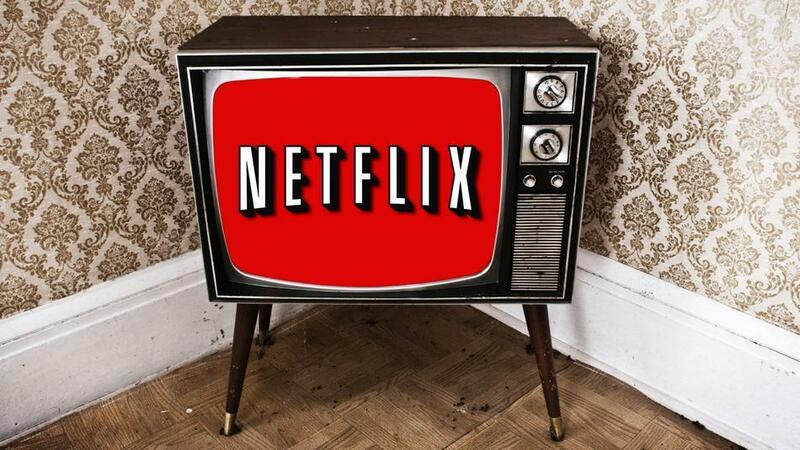 Netflix, Inc. is heading down under, announcing it will expand into Australia and New Zealand in March 2015. Netflix, available on hundreds of Internet-connected devices, will also be home to the critically acclaimed documentaries Virunga and Mission Blue, and stand-up comedy specials Uganda Be Kidding Me, Live, from Chelsea Handler and Jim Jefferiess BARE, among many others. The Netflix ANZ selection will expand in 2015 to include highly anticipated original series family thriller Bloodline starring Ben Mendelsohn, Kyle Chandler, Sissy Spacek, Linda Cardellini and Sam Shepard; the gripping Super Hero tale Marvels Daredevil featuring Charlie Cox, Rosario Dawson, Deborah Ann Woll, Elden Henson and Vincent DOnofrio; Sense8, a new globe-spanning thriller series from the creators of The Matrix trilogy and Babylon 5, and, from the creator of Friends, Grace and Frankie with Lily Tomlin and Jane Fonda. Netflix members with a broadband connection can watch whenever, wherever they like, and on any Netflix-ready device they choose. Members can start watching on one device, pause, and then pick up where they left off on another, at home or on the go. Its easy to sign up for a one-month free trial and cancel anytime. Netflix will be available at launch on smart TVs, tablets and smartphones, computers and a range of Internet-capable game consoles and set-top boxes. Additional details on pricing, programming and supported devices will be available at a later date.